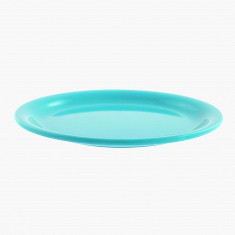 Arrange this plate before a party and let it grab attention as you fill it with wafers and dipping. 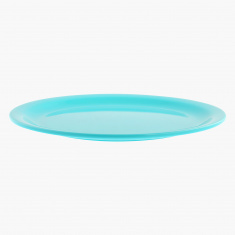 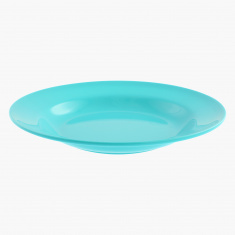 The plate looks trendy and is an appealing dish for a modern house. 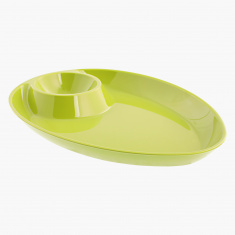 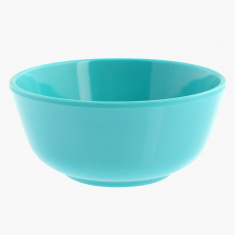 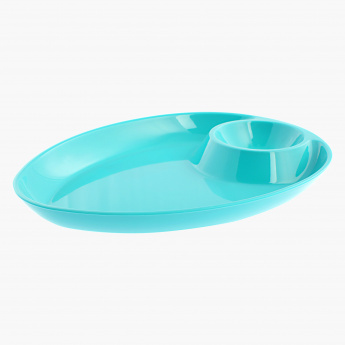 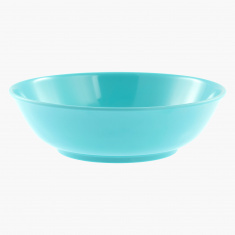 It is made of melamine and is food safe.